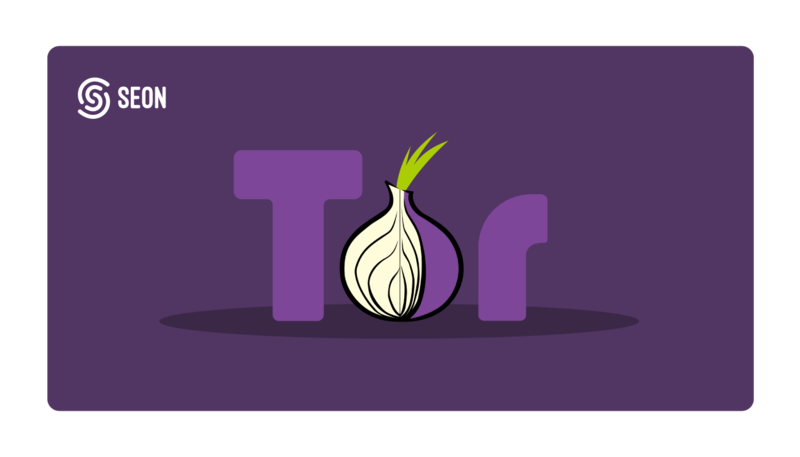 Tor was originally designed, implemented and distributed as the “onion routing project” by the U.S. Naval Research laboratory in order to protect government communications. Little did they know that Tor would later become a public domain tool that can be used to surf the internet anonymously. In the meantime, the cryptocurrency known as bitcoins also became wildly popular. In it’s current form, the combination of the use of bitcoin and Tor anonymizes the origin of internet traffic and drives the presence of online illegal marketplaces. With the spread of the anonymized dark net, the popularity of illegal forums and marketplaces started to grow. In 2011, Silk Road was one of the most well known illegal marketplaces in the history of the Tor network. Drugs, fraudulent services, counterfeit items and tutorials relating to dishonest activities could openly be bought and sold on the platform. Tor Carding Forum (TCF) was one of the major english speaking dark net forums focused on credit card fraud at the time. By the start of 2012, any person with some basic knowledge of encryption and the Tor network had access to illegal tutorials and stolen credentials. According to Lexisnexis, in 2013 the fraud losses as a percent of total annual revenues on average was 0.51% for online merchants. Over the years, this figure continued to grow steadily and reached 1.47% by 2016. 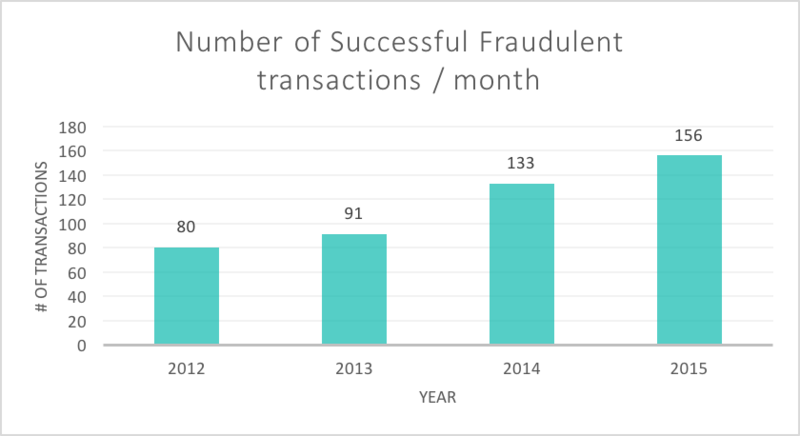 Similarly, the average number of successful fraudulent transactions per month that merchants are faced with has also been steadily rising. In October 2013 Silk Road was shut down under the investigation of the FBI and the founders were arrested. This had almost zero effect on the fraud industry as newer and newer dark net marketplaces keep emerging to this day. Fraud in itself is an ever shaping landscape. Fraudsters will always find ways to game the system. On the other hand, online businesses must keep up with the latest fraud trends in order to mitigate the risk associated to their transactions. Implementing a competent risk management tool is the key to reducing fraud rates and boosting conversion rates. An incorrectly calibrated system can cause more harm than good. There is a wide range of transaction and user related vectors to be collected, enriched, analysed and monitored in the flash of a second. Online retailers and service providers generally don’t have the know how to deal with this investigation, nor are they expected to. The Tor network and the decentralised nature of bitcoin certainly provides a habitat for cyber criminals. The channels of communication between fraudsters cannot be broken. Alternative dark net projects such as I2P, Freenet and anoNet also facilitate a secure and anonymised network connection between peers. Nevertheless, certain measures can be taken in order to minimise the costs associated to online fraud. It is crucial for fraud managers to rely on the tools of third party service providers for monitoring their user-base and constant transaction flow. SEON offers a custom approach to risk management by combining elements of deep data enrichment with machine learning analytics. Making use of such fraud prevention tools will definitely result in an overall increase in the conversion rates as well as a decrease in fraud rates.